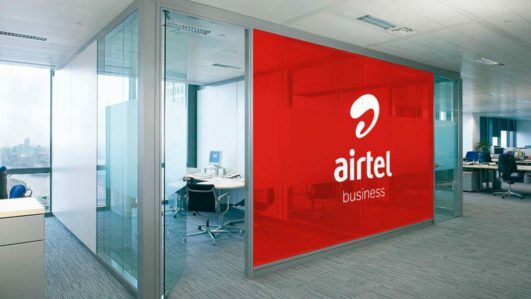 Followers of the way and manner Bharti Airtel does things in Africa have started developing fears on the chances of hitting the Nigerian Stock Exchange (NSE) with its planned initial public offer (IPO) by midyear. The fear is not unconnected with latest twist in the parent company’s plot to buy Telkom Kenya, which analysts say, will help the Sunil Mittal-led telco emerge stronger in the east African market and improve overall valuation of Airtel Africa. Business Hilights recalls that Telkom Kenya is the third-largest telco in Kenya with over five million users, behind market leader Safaricom with over 30 million and Airtel Kenya, with 10 million-plus customers. It is 60 per cent owned by UK private equity firm Helios Investment Partners and the rest by Kenya’s government. Already, the Economic Times (ET) of India, has reported that Bharti Airtel is in preliminary talks with Helios, though it will probably inform the Kenyan telecom regulator only if discussions lead towards a potential deal, said one of the persons cited above. A Bharti Airtel spokesman declined comment and ET’s queries to Helios Investment did not elicit a response as of press time. It would be recalled that the group’s Airtel scrip dipped marginally by 0.64 per cent to close at ₹331.90 on BSE. The latest deal overtures come in the aftermath of Airtel Africa recently raising $1.25 billion (about ₹9,200 crore) by placement of shares to six global investors, which will be followed by an Airtel Africa IPO, through which the telco plans to garner an additional $1.5-1.6 billion. Between September 2017 and September 2018, Airtel Kenya’s subscriber base jumped nearly 71 per cent to over 10.4 million, lifting its overall market share 7.4 percentage points to 22.3 per cent. Safaricom has a market share of some 65 per cent.